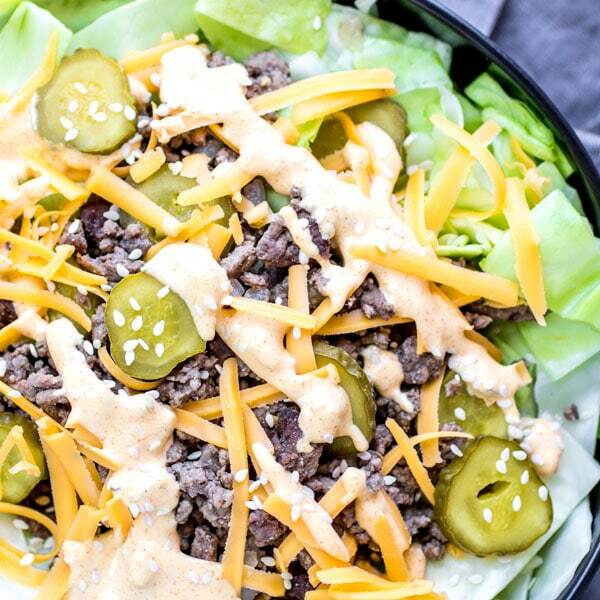 Low Carb Big Mac Bowl - Home. Made. Interest. 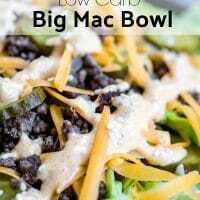 This easy Low Carb Big Mac Bowl is a keto recipe with all of the flavors of your favorite fast food burger complete with special sauce! We’ve taken a little creative license with the original Big Mac and substituted cabbage for lettuce. 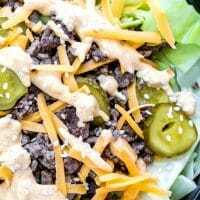 I like a hot meal so cooking cabbage was perfect, but you could totally do this taco-salad-style and serve it on a bed of lettuce instead of cooked cabbage. Totally up to you. Either way it’s a totally amazing low carb (keto) dinner recipe that you’re going to love. What is the Big Mac Special Sauce Made Of? 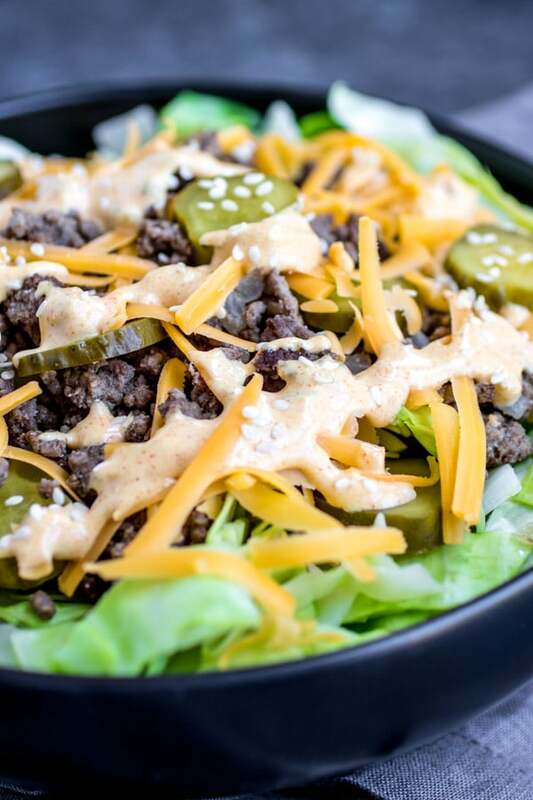 Just like with the real thing, the special sauce is what puts this Low Carb Big Mac Bowl over the top. It’s creamy, and tangy, and totally amazing. It’s simple to make just stir together mayonnaise, dill pickle relish, yellow mustard, white wine vinegar, paprika, onion powder, and garlic powder. 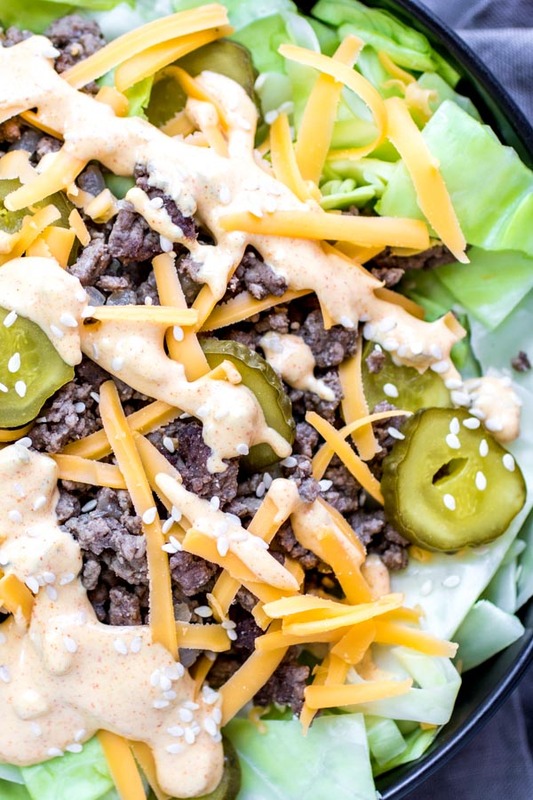 It’s the perfect keto dressing for your burger bowl! In a small bowl whisk together mayonnaise, pickle relish, yellow mustard, white wine vinegar, paprika, onion powder, and garlic powder to make the special sauce. In a skillet over medium-high heat brown the ground beef. When almost cooked through add the onions and continue cooking until the ground beef is cooked and the onions are translucent. Drain the grease, salt and pepper to taste, and set aside. In the same skillet add a small amount of olive oil and the shredded cabbage. Saute until cabbage is slightly softened. Salt and pepper to taste. Divide the cabbage between 4 bowls, top each with a portion of the ground beef. 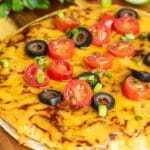 Sprinkle each with 1/4 cup of shredded cheese and top with dill pickle slices. Want the Carbs to be Even Lower? Most of the carbs in this recipe come from the cabbage which is about 4g of carb per cup of shredded, uncooked cabbage. To lower the carbs just reduce the amount of cabbage used! 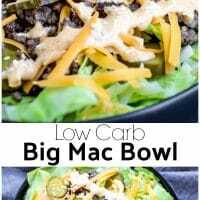 Can you make Low Carb Big Mac Bowl ahead of time? Yes! You can make everything ahead of time including the special sauce. Once it is ready assemble the Low Carb Big Mac Bowl, but don’t add the special sauce. 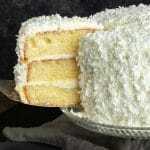 Place it in an airtight container in the refrigerator. When you are ready to serve you can heat it up in the microwave for 2-3 minutes (time will vary based on the microwave). 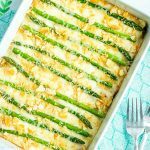 Top with special sauce and you have a quick and easy, low carb, lunch or dinner! Want More Low Carb Dinner Recipes? In a skillet over medium-high heat brown the ground beef. When almost cooked through add the onions and continue cooking until the ground beef is cooked and the onions are translucent. Drain the grease, salt and pepper the ground beef to taste, and set aside. 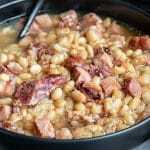 In a small bowl whisk together all of the ingredients and set aside. Note: We are not certified nutritionists. We calculate our nutrition facts using an online API which has access to nutritional databases. Results may vary. 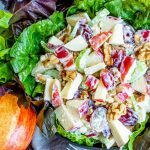 Please use your favorite nutrition calculator when making this recipe. Could eat this everday! I don’t even miss the Big Mac with bread and grease anymore! 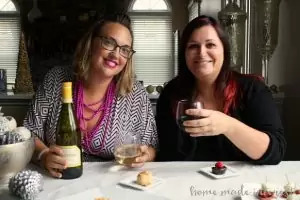 Thank you so very much for sharing this recipe! The Big Mac sauce is life changing! Did you use dill relish or sweet relish? Also, I don’t have white wine vinegar, would regular vinegar work OK? How much of each ingredient for the Big Mac sauce? This was delicious! I substituted ground turkey for the beef and used low fat mayo. 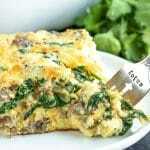 I am on low-fat low carb diet so I am always looking for good recipes, this was the best!!! Is the pickle relish sweet relish or dill relish? Made this tonight with iceberg lettuce and it was delicious!!! Will be a regular quick go to supper/lunch. Delicious! 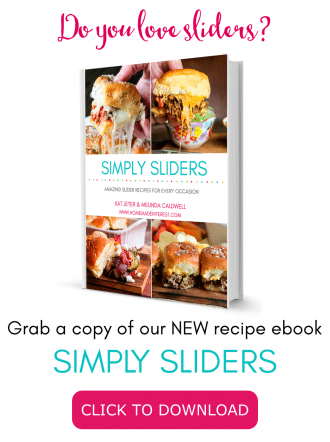 Made sauce with sugar-free sweet relish…amazing! Who knew low carb could taste so good! This was Awesome!! Used leaf lettuce instead of cabbage.. Will definitely make this again!! THIS IS AMAZING!!! Tastes just like a Big Mac! The only change I made, was I used sweet pickle relish. Hi Kat! Love this recipe…as for the nutrition facts/macros you put (1 bowl). Is 1 bowl a total of 4 servings? Hi Alex, This nutrition facts are for 1/4 of the recipe. The recipe makes 4 Big Mac Bowls. Great! Was in a pinch for time so I used a bag of shredded cabbaage to save time. Will defiantly be making again. I use that trick all the time. Such a time saver!